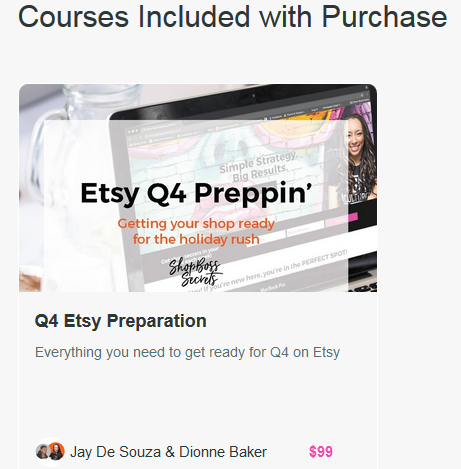 We (Jay & Dee) are partners on a successful Etsy store. Jay has expertise on Etsy with a combined 40,000+ sales. In addition, he's got a growing number of sales on Amazon Merch. Dee is the course video editor and the voice that will walk you through the Etsy Crash Course content. Owner of ShopBoss Secrets, Dee has a combined 55,000+ sales on Shopify, is a Shopify Expert, and has just under 2000 sales on Etsy. 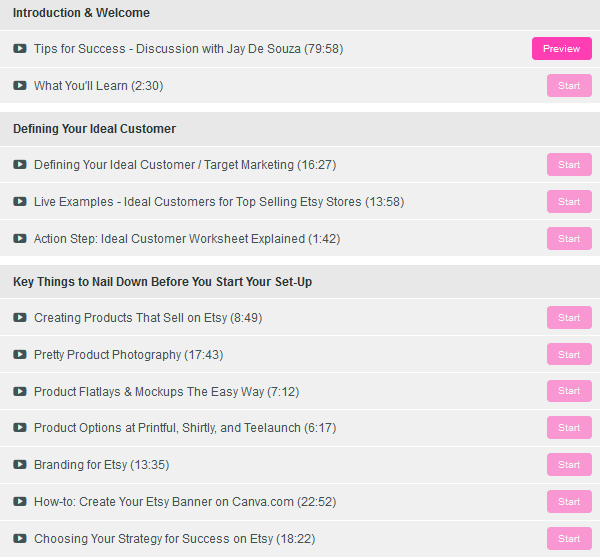 Together we created this course to help you start selling on Etsy the right way!